My love for baking and all things kitchen related started at a young age. The very first memory I have of solo food prep was my unauthorized salad creation for my parent’s anniversary. I couldn’t have been more than 4. I proudly prepared the salad in one of my mom’s finest crystal bowls while she was napping. Building on my obvious interest, Mom taught me to make pie crusts and cookies and she even put my sister and me in charge of preparing meals for the family. However, those meals didn’t always turn out as we expected! I was always experimenting with ingredients when I was young, which has now become something we laugh about as a family. But I’d say that all my kitchen adventures (and misadventures!) have finally paid off! I’m loving making new recipes and blogging about my kitchen escapades and from their eagerness to taste test, I’d say my guys are loving it too! As much as I love making things from scratch, I always have baking mixes on hand. Sometimes I plus them up. Sometimes I’m simply glad to have something quick and easy on hand, especially when it comes to entertaining. 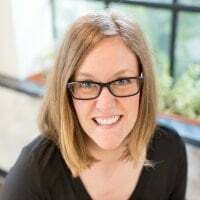 I believe that spending time with guests at your own party far outweighs the benefit of being busy all day and night in the kitchen. I often give myself permission to keep things simple—while still impressing guests. I love supplementing made-from-scratch dishes with quality store-bought items and mixes. 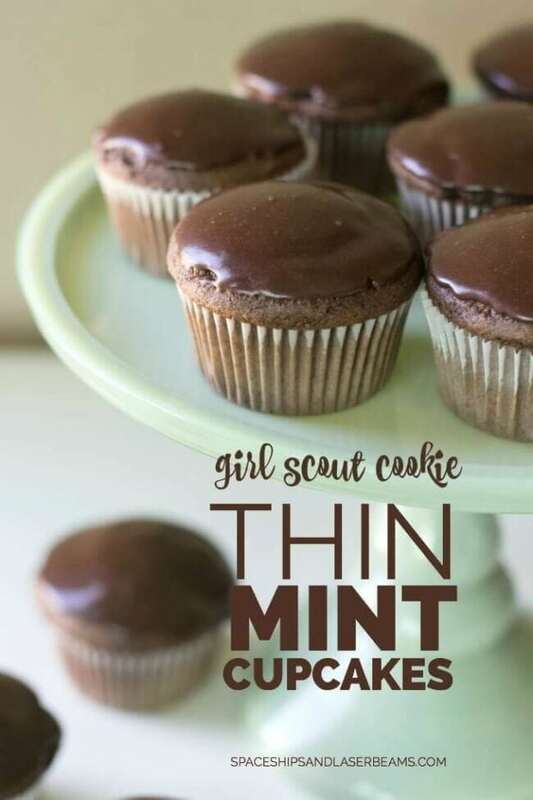 One of my all-time favorites is the Pillsbury™ Girl Scouts® Baking Mixes, specifically their Thin Mints® Flavored Cupcake Mix. Walmart carries them (you can save $1.00 on the purchase of one). One bite of the light and fluffy cupcake and I was hooked. The flavor took me back to all those childhood memories when my dad would bring boxes of the Girl Scouts® Thin Mints® cookies home. We always put our boxes in the freezer which made the treat even more delightful and refreshing. 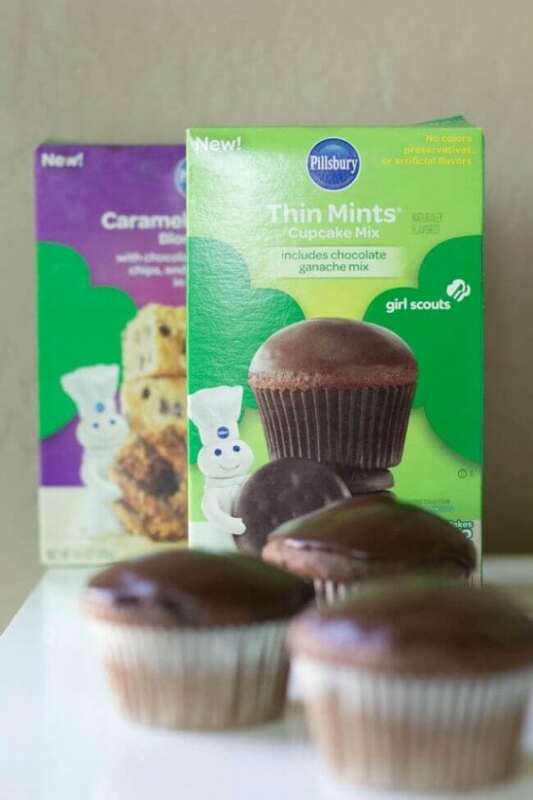 Side note: If you’re looking for options, there’s also a yummy Girl Scouts® Thin Mints® Flavored Brownie Mix and if you like that caramel and coconut taste, Pillsbury™ has Girl Scouts® Caramel and Coconut Flavored Blondies and Cupcake Mix, too. They all have no colors, preservatives or artificial flavors. In addition to my go-to mixes, I also love dressing up my cakes and cupcakes. For birthdays and holidays it really only takes simple items to take things to the next level without much added work. CUPCAKE FLAG :: Cut triangles, squares, circles or rectangles from patterned paper or washi tape that coordinates with your color palette or theme. 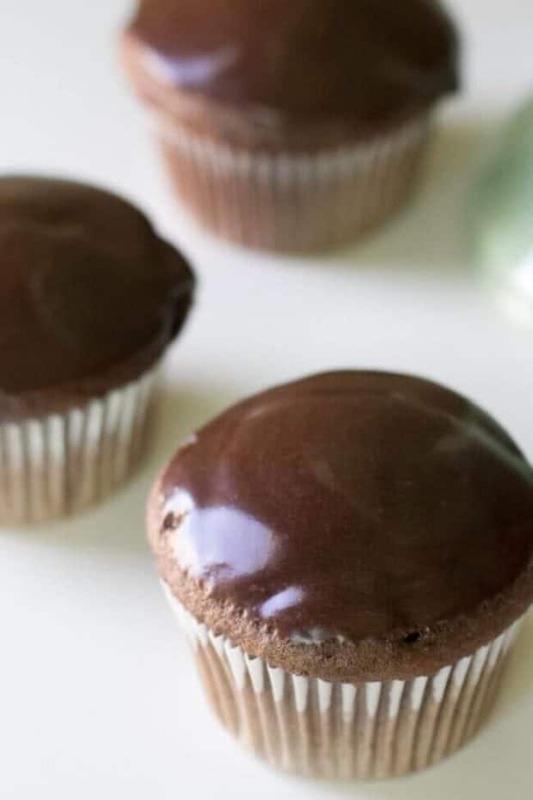 Adhere to a toothpick or small wooden skewer using a glue gun or glue dot—then insert into your cupcake for a festive touch. 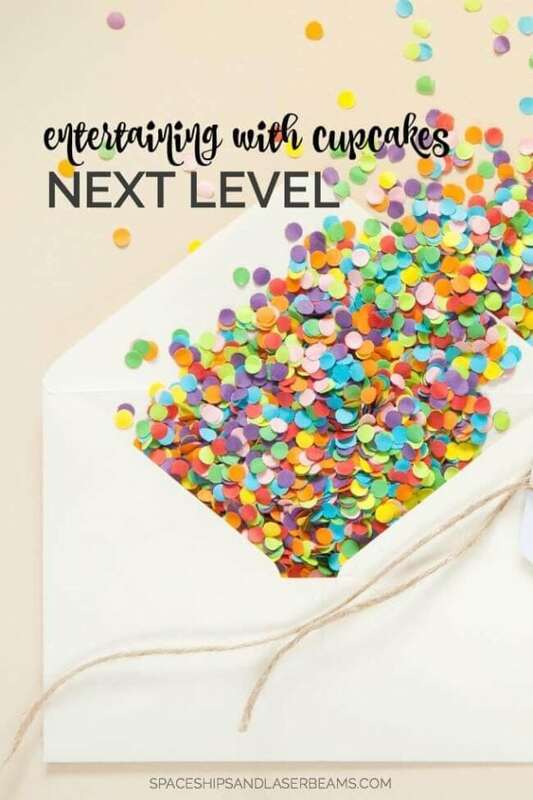 PRINTABLE TOPPERS :: A printable topper adds extra pizzazz to any cupcake. Many graphic designers can create toppers that can be added to toothpicks, lollipop sticks or skewers to match any theme or color scheme. They’re also very inexpensive and easy to use. FONDANT DETAILS :: If you like 3-D figures or shapes, you may want to add fondant details. Many stores sell pre-made fondant or you can make your own. Even easier, hire someone to make you a set of fondant embellishments. They can create theme coordinating characters or shapes. You can set these fondant pieces directly on your cupcake or add height be attaching them to your cake/cupcake with skewers or candy sticks. CANDY and EDIBLE DECORATIONS :: Take a trip down the candy aisle at your local grocery store or party center and behold oodles and oodles of cupcake decorating inspiration! Add an edible gumball. Create a pattern on top with colored candies. Flatten soft candies with a rolling pin and use mini cookie cutters to create colorful shapes. FRESH FLOWERS :: Flowers make a beautiful accent. Gather a bunch from your own garden or pick them up at your local grocery store. 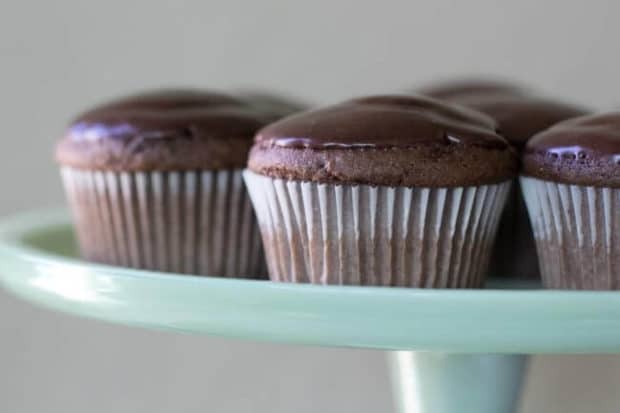 Attach them to floral wire picks to insert into the cupcake—or simply display them on top. When it’s time to eat, remove the flowers. Any one of these ideas would be a sweet ending to a wonderful menu!This is a sponsored conversation written by me on behalf of J.M. Smucker Company. The opinions and text are all mine.